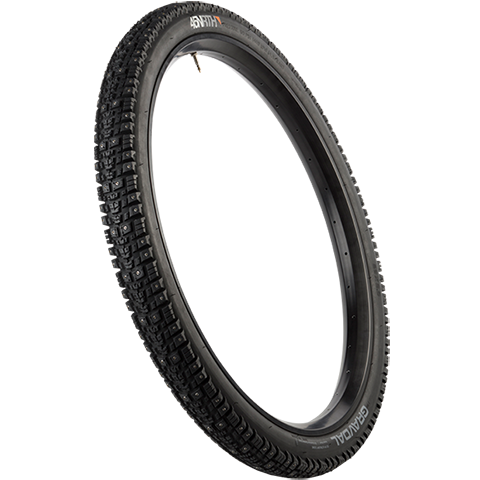 Welcome to the world of high-performance commuter tires. 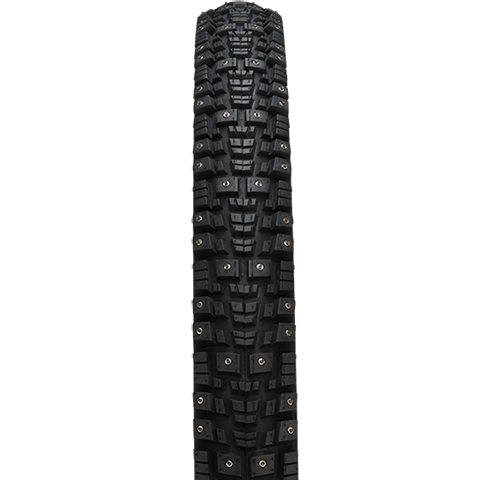 216 studs are carefully positioned across the casing profile to yield a level of confidence and safety never before seen in a commuter tire. 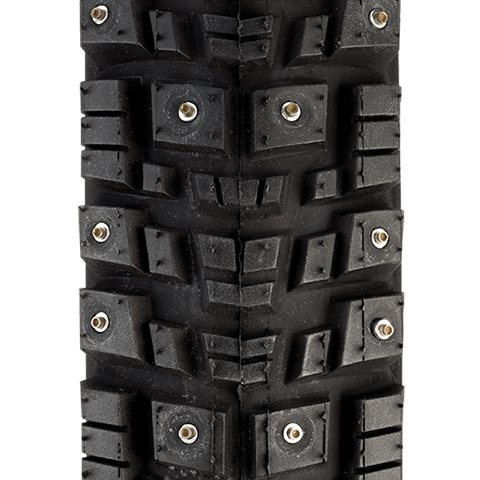 Siped tread lugs and oval-shaped stud groupings provide exceptional cornering, braking and acceleration traction. 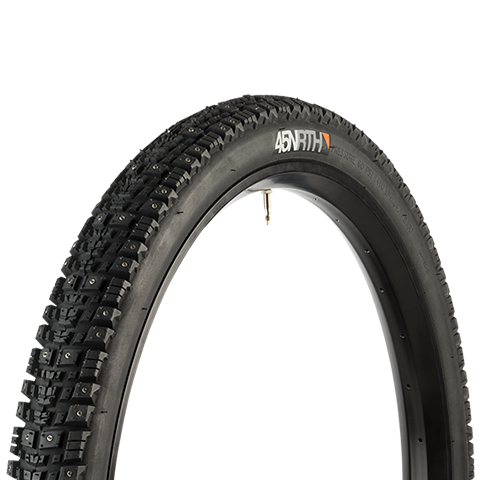 Run the Gravdal at minimum pressure for unmatched traction performance, and maximum pressure for a quieter and faster ride on clean roads. Works great with linear-pull and canti-lever brakes.